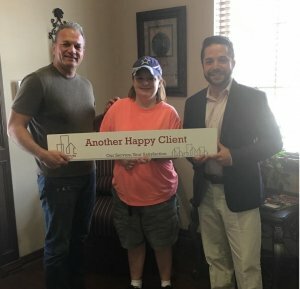 Who else is looking for information about how to buy land cheap in Texas? In this blog post, we’ll walk you step by step through the process of buying cheap raw land in and around Texas. People buy land for different reasons. Perhaps you are a real estate investor who wants to make money on your land investment. Or maybe you want land that you can hold onto, which doesn’t require a lot of work, that you can retire on someday. Or perhaps you are an outdoors person who wants a piece of empty land that you can use for recreational purposes. Before you buy any land, you need to figure this out first because your desired outcome or “return” will depend on your goals. Want to buy to subdivide, develop, and sell? Then you’ll probably want property that is relatively close to a city along the path of growth. Want to buy to hold onto someday for your retirement? Then you’ll probably want something that is far enough way to be peaceful yet will be close enough by retirement to get the infrastructure services you need. Want to buy land for recreational purposes? Then you’ll want something that you can drive to but is far enough away that your use of it won’t break any city bylaws. Once you’ve figured out what you’re looking for in a raw land investment, find a seller with some inventory to help you. You might have to review a few different raw land investment opportunities before you choose one so make sure you choose a seller with some inventory. 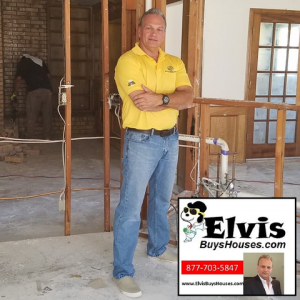 At Elvis Buys Houses, we have raw land in our inventory and we can walk you through the process of how to buy land cheap in Texas. Click here now and fill out the form to learn more. A good raw land seller will help you get everything in order so you can purchase the land. Select your land investment and close on the deal, filling out the paperwork promptly and working with your seller as well as any financing company or private investor who might be partnering with you on the deal. Step 4. Enjoy And Benefit! The deal will probably close fast and now it’s time to enjoy and benefit from your land investment. Start deploying your land investment plan, perhaps by subdividing the land or going out for a day to enjoy the fresh air. Get to know your land and the possibilities it presents for you. 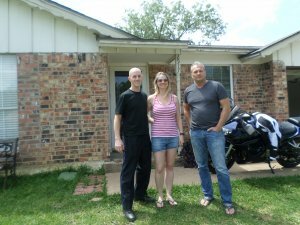 Wondering how to buy land cheap in Texas? Follow these 4 simple steps and in no time at all you’ll be standing on your very own vacant land investment. Click here now and fill out the form to talk to our team, or call us at (817) 886-8295. We have land investment inventory and we can show you how to buy land cheap in Texas right now.